The Seneca One Collection was created to impress and provides a wide variety of stylish colors and shades you are sure to fall in love with. 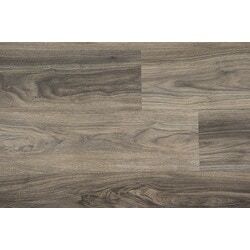 Use this flooring throughout your whole home to get great wood visuals with all the added benefits of Luxury Vinyl. 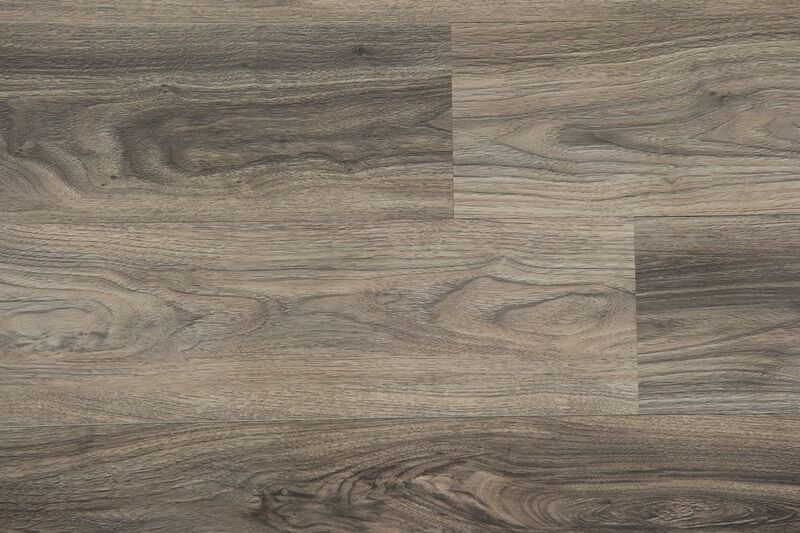 Look & Feel: This textured finish vinyl plank resembles the look of hardwood and includes realistic grain patterns and splits providing your space with a natural hardwood look. Durability: A 0.3 mm wear layer provides moderate durability which provides the strength necessary to withstand everyday wear. Easy To Maintain: Waterproof core provides for both low and easy maintenance which is perfect for families with children or pets that are on the go. Family & Pet Friendly: Waterproof core makes cleaning up unexpected messes a breeze. Easy To Install: Click lock technology along with attached backing provide for easy installation on any sub-floor. We love our new floors! Not only are they beautiful but they are so easy to care for. 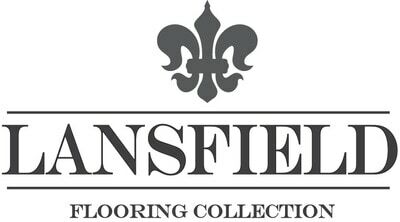 My husband and I put them down ourselves (we are in our sixties and have never put down any kind of flooring before). The flooring is perfect. The color is exactly as pictured online and exactly what I wanted, There were no "bad pieces" like you may get from a local big box store. Despite winter storms, packages were delivered on time. Dealing with BuildDirect was a pleasure from start to finish.